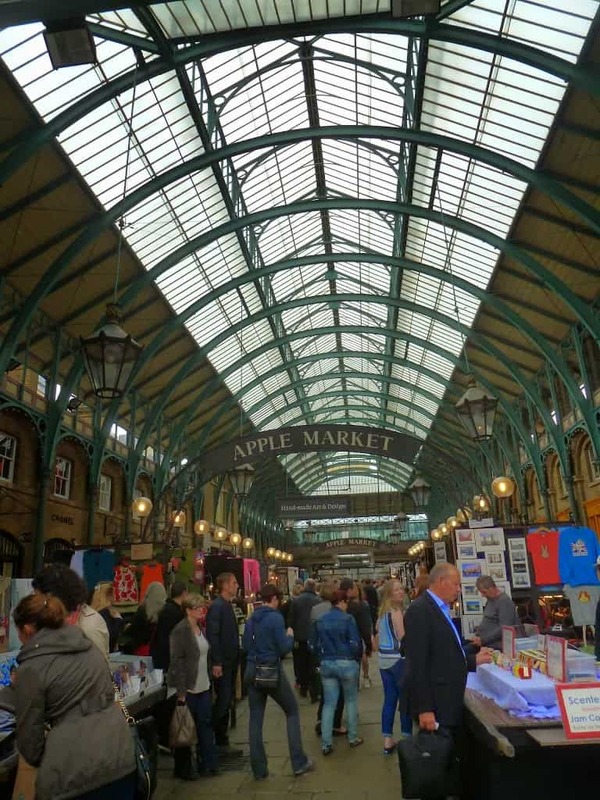 Last week we took the boys to Covent garden for the day, they have been into London many times but are always so excited, they love London and the novelty of going on the underground with all the hustle and bustle. They were amazed by all the street performers, and spent ages watching them; in fact they watched one performer for 40 minutes. I totally lost the Will to live as is was seriously boring, however Chris and the Boys seemed quite amazed by this man doing an escape act. To be honest he really dragged it out, but they loved it, so I was happy to sit there bored, whilst they enjoyed the experience. 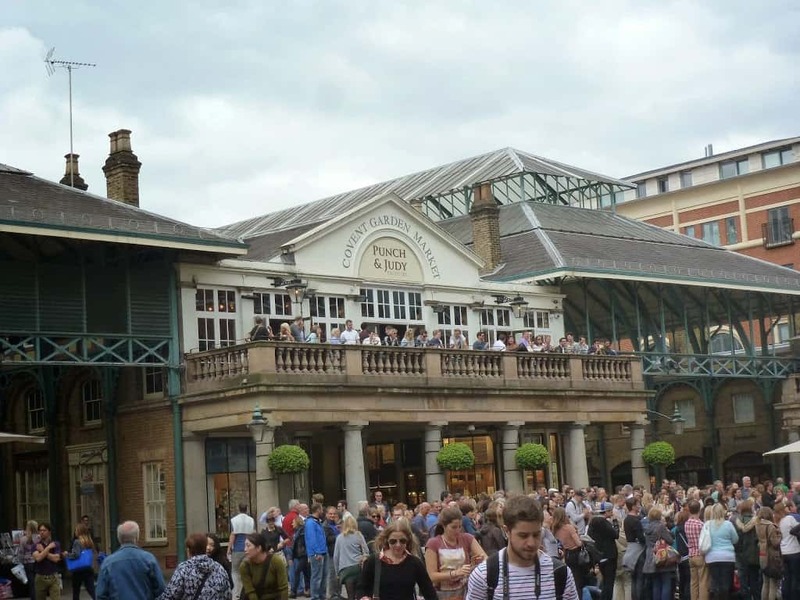 Covent Garden is such a beautiful place, its historic buildings just like they were; in Oliver and My Fair lady, I think it is because of this I find Covent Garden such a romantic place, the whole atmosphere and buzz of the place is magical. Just like the being in the middle of an old film. The Apple Market was as usual vey busy and buzzing, I love the mix of eclectic and luxury shops. The shops within the market have become more exclusive over the years, but there is still room for individual shops. Its lovely how they all sit together in this quirky little bubble in London. Whilst we were there I stood for some time watching an Opera singer, she was wonderful. I could have listened to her all day, I also enjoyed watching people sat below with glasses of wine thoroughly enjoying the moment, and the beautiful music. The Boys though, were just not feeling the Opera vibe, and moved me on. When Chris and I go alone we love sitting in the punch and Judy with a glass of wine listening to the beautiful music. 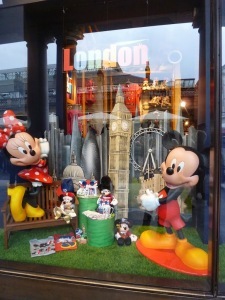 Lastly I just had to show the window display from the Disney shop, I know it is a bit reflective, but the London themed window is so cute. I am so lucky that the boys enjoy cities and find it a real adventure to explore, it is wonderful seeing it through their eyes. This looks like a fun place to spend the day!